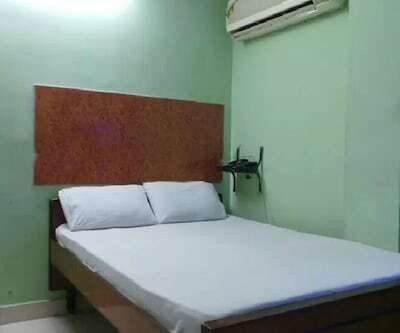 Having a great vacation is amazing and searching the best accommodating hotels along with less strain on pocket is a task. 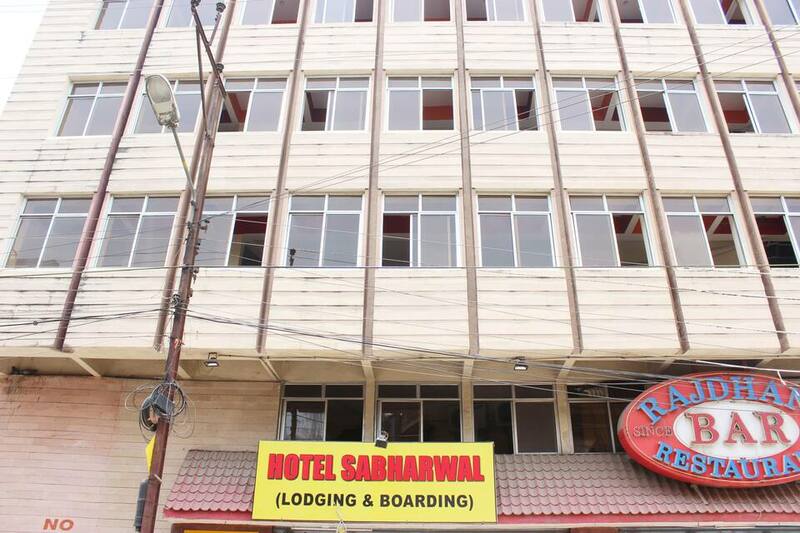 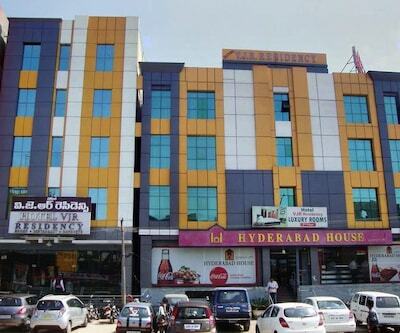 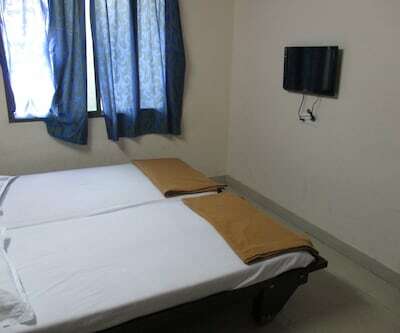 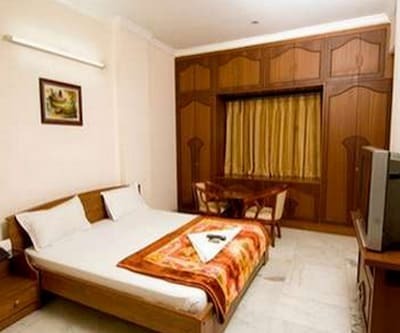 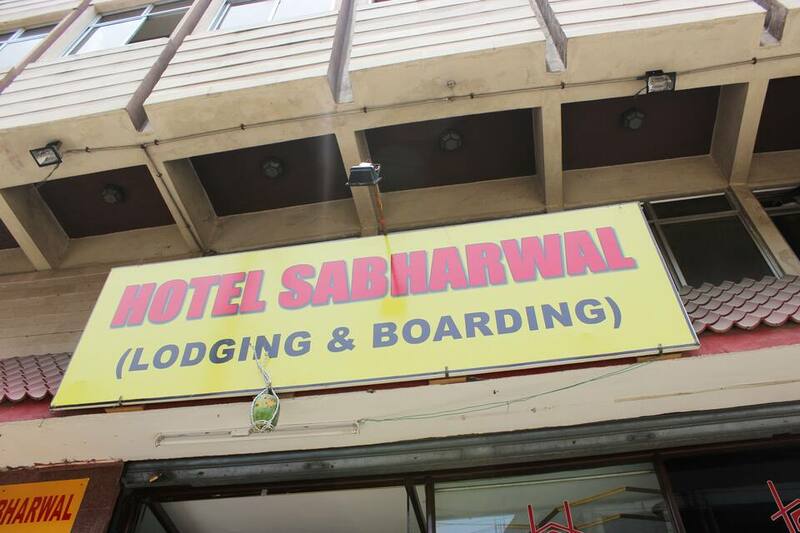 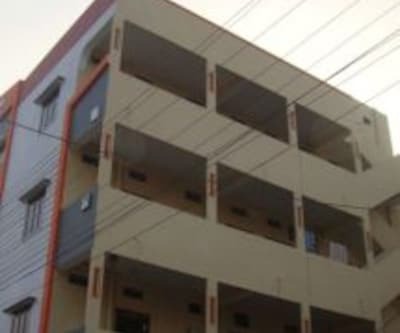 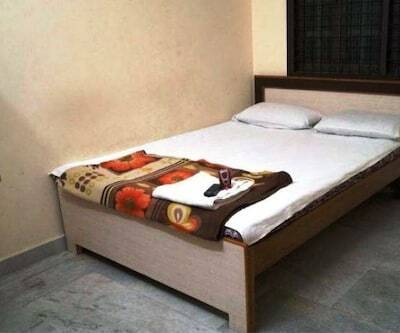 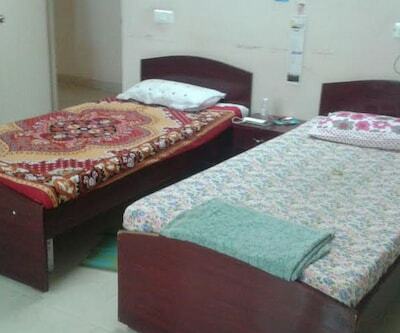 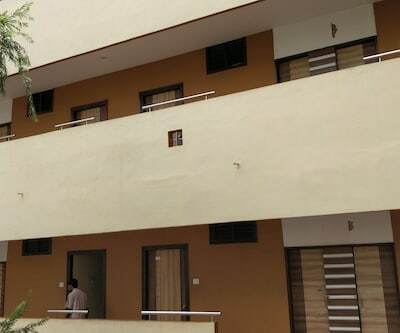 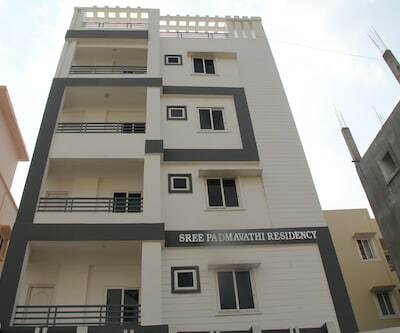 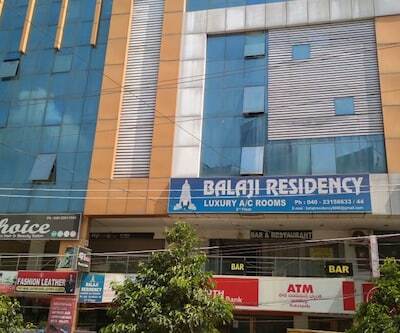 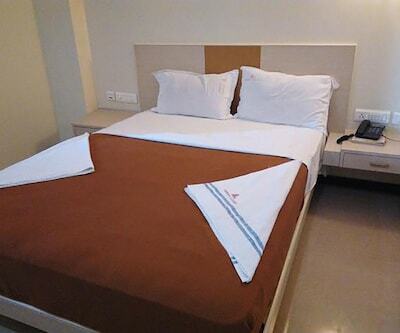 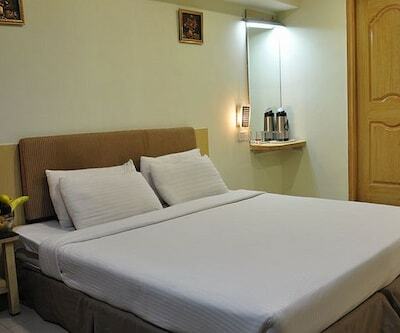 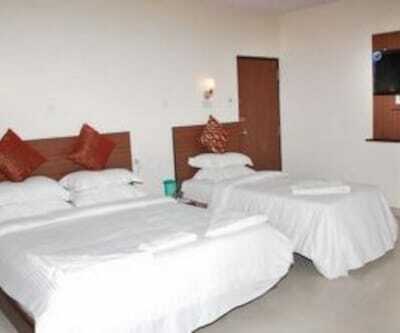 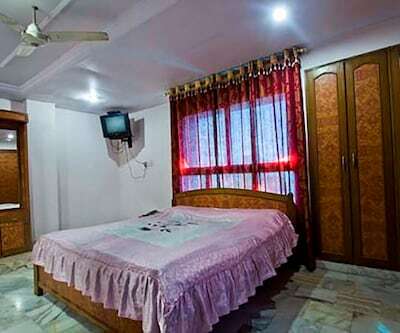 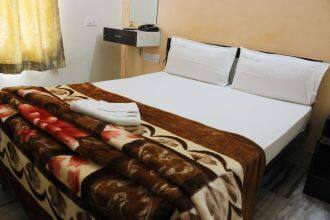 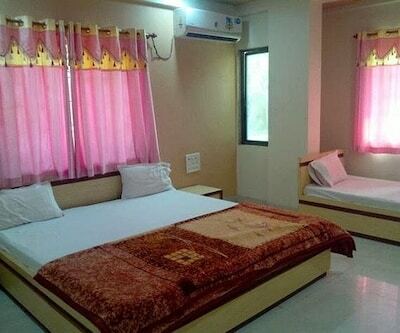 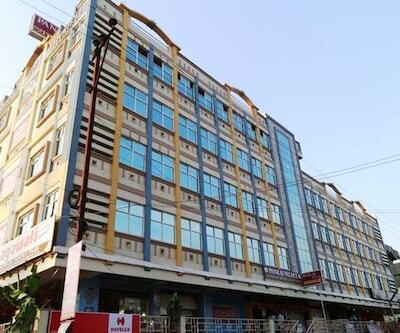 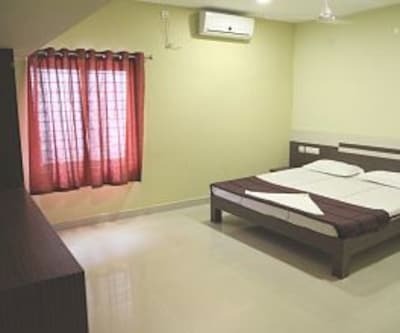 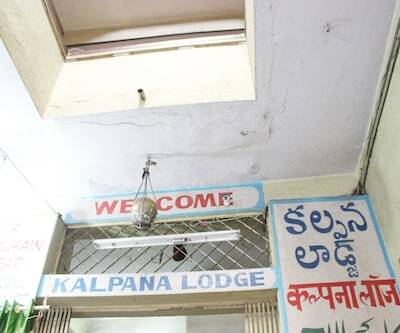 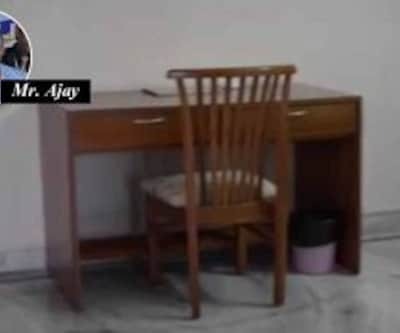 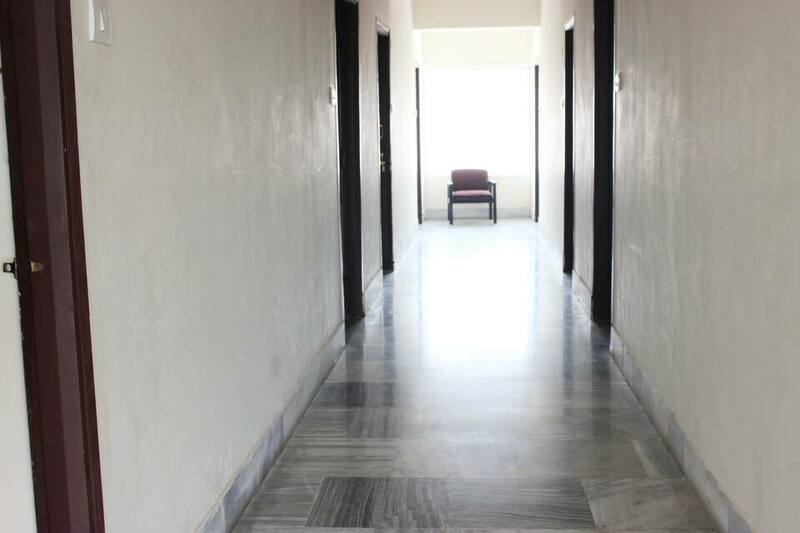 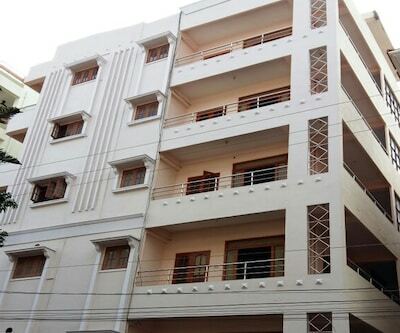 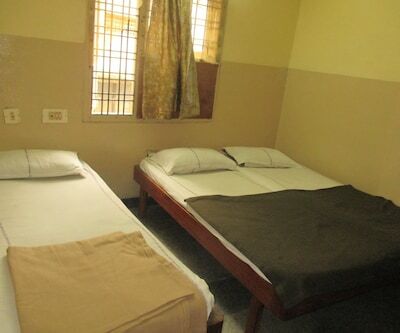 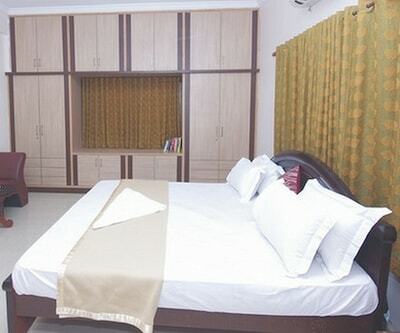 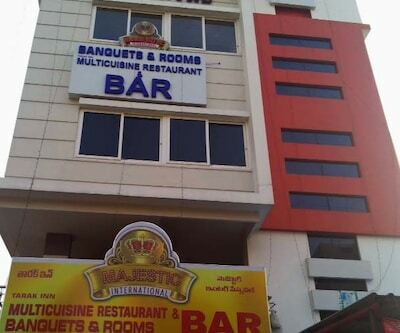 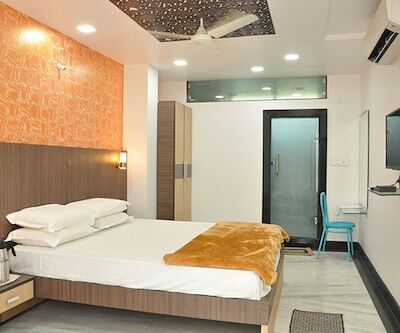 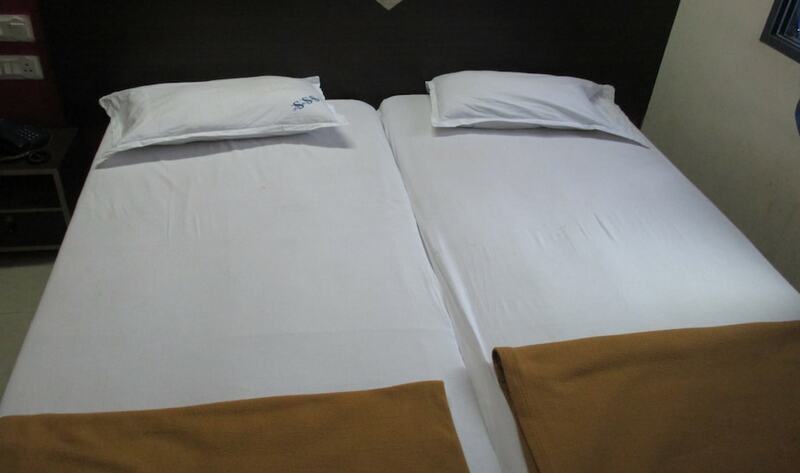 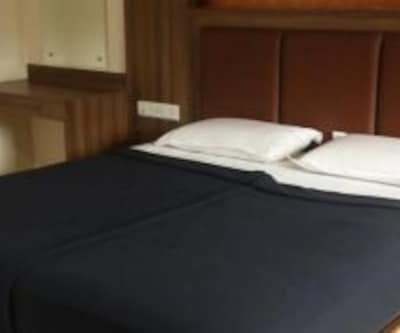 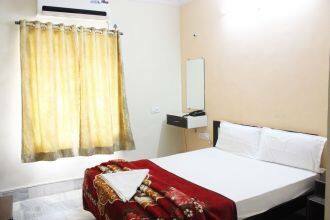 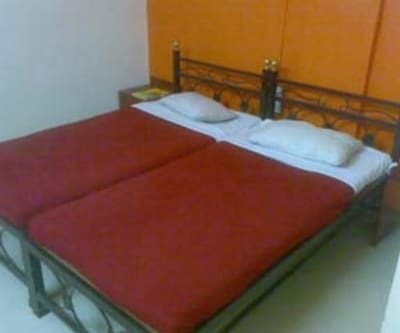 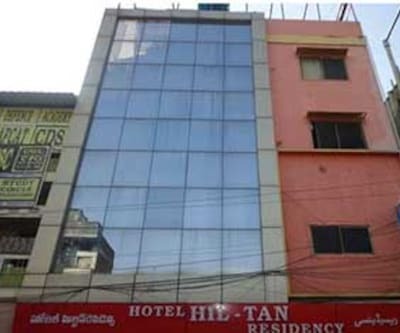 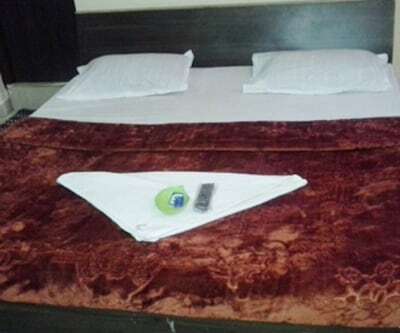 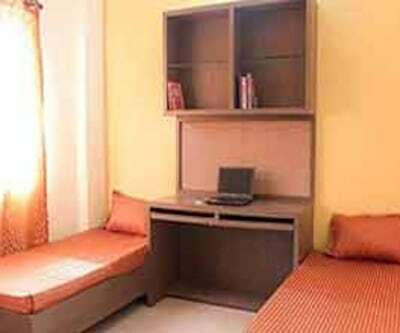 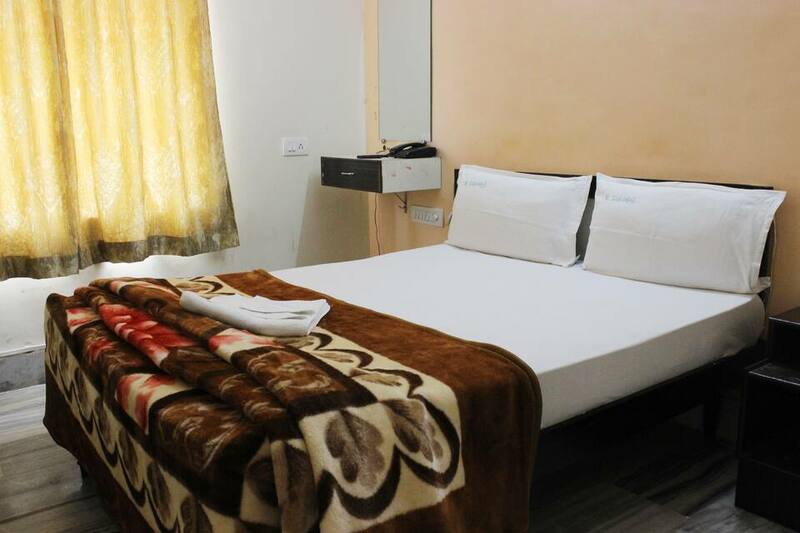 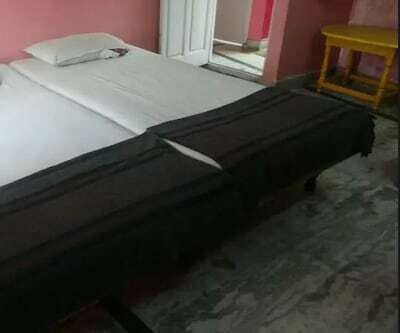 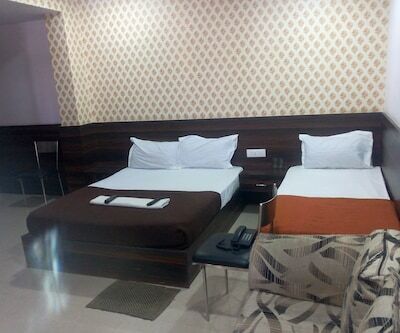 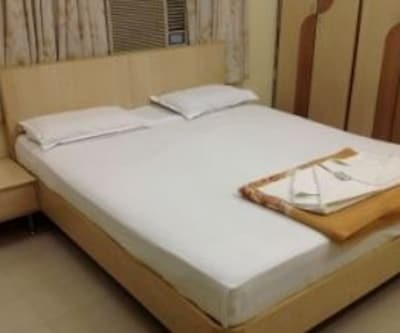 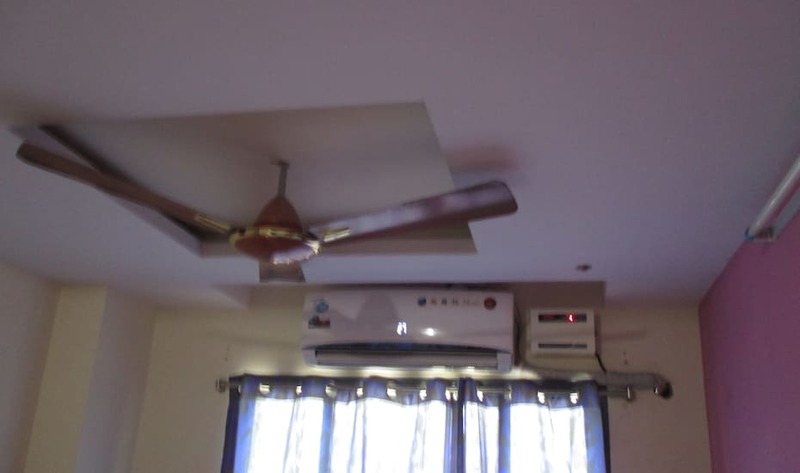 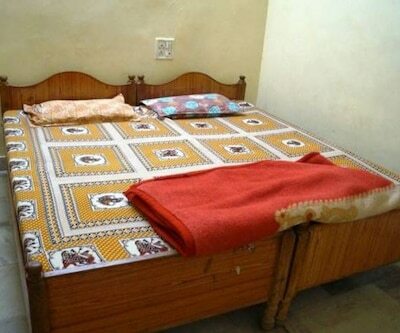 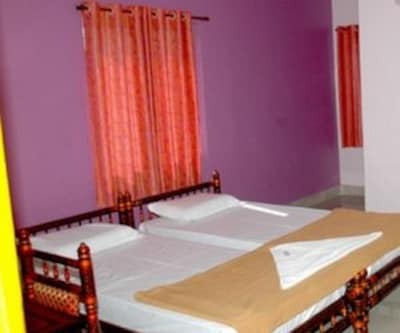 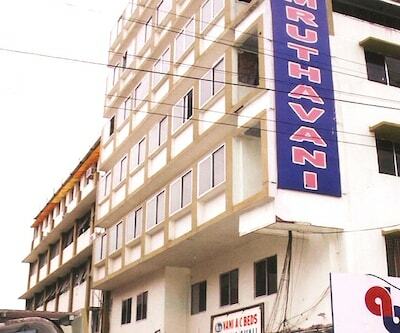 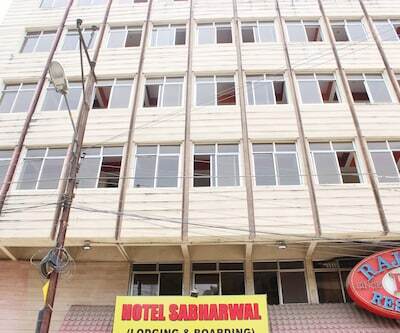 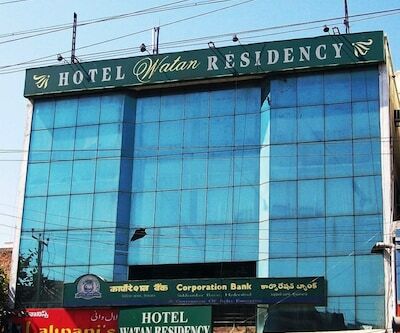 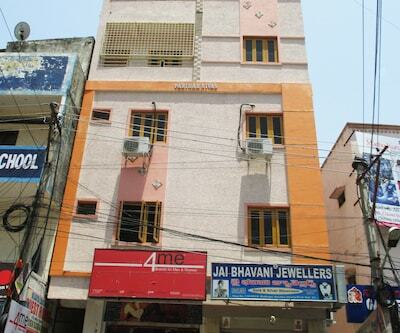 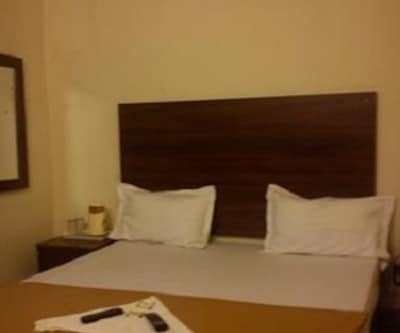 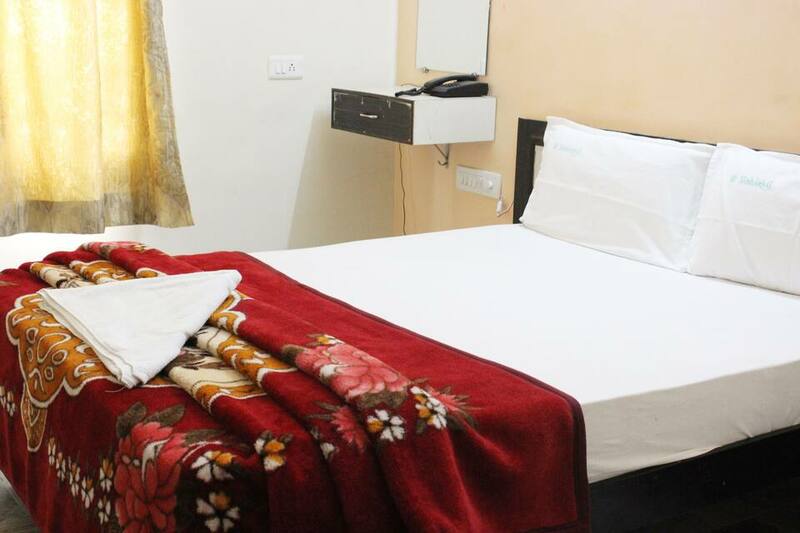 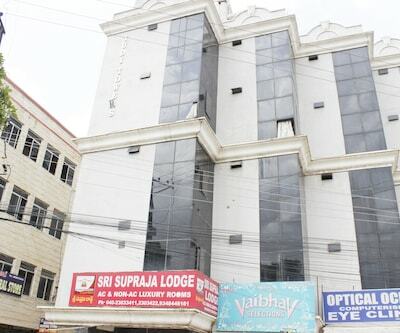 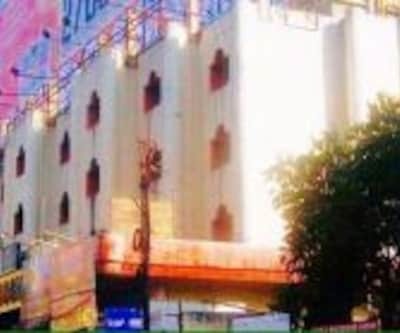 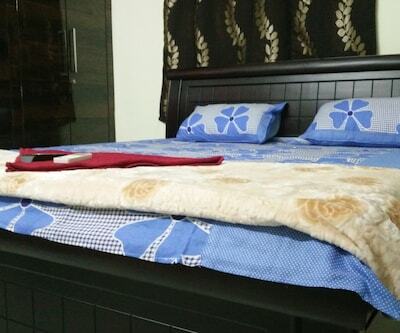 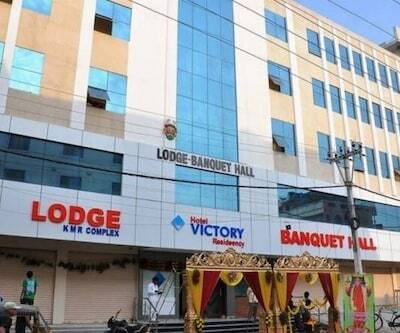 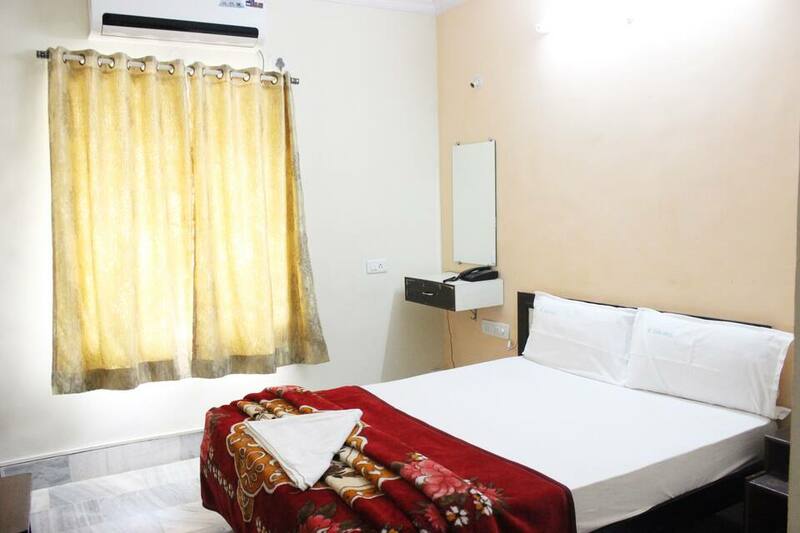 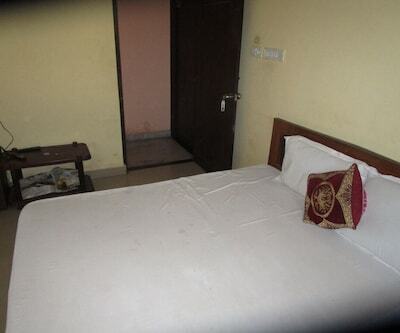 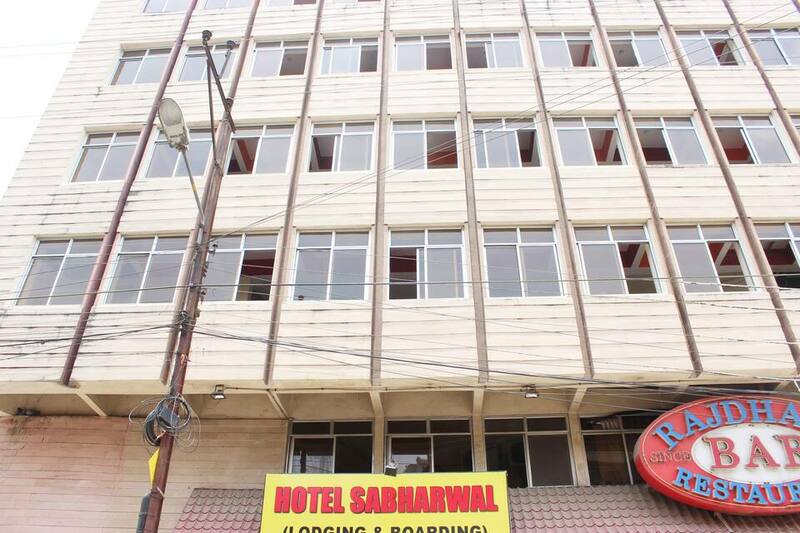 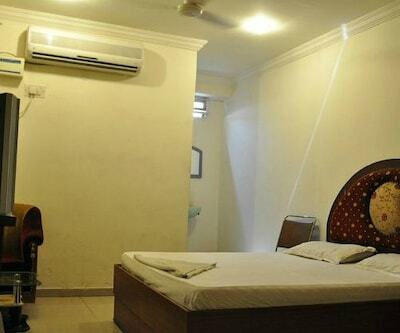 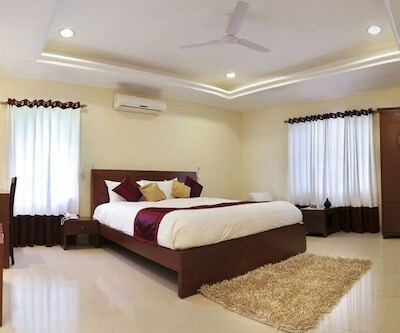 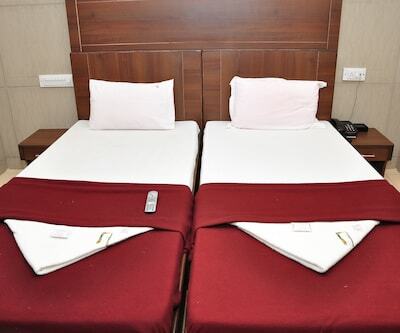 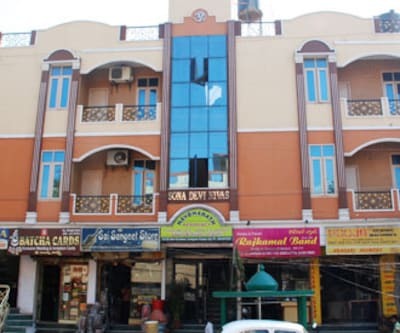 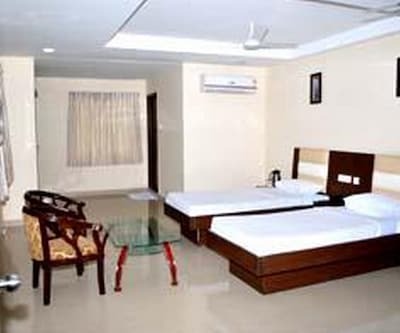 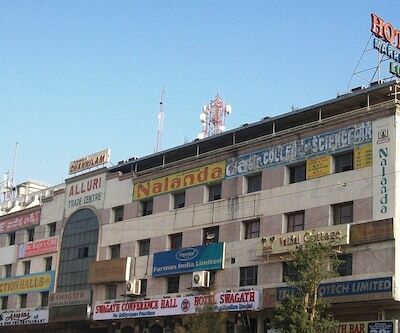 Anticipating this, Hotel Sabharwal offers the best accommodation in Hyderabad. 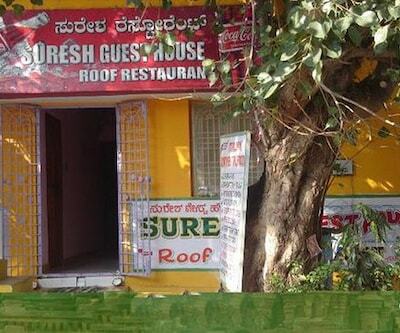 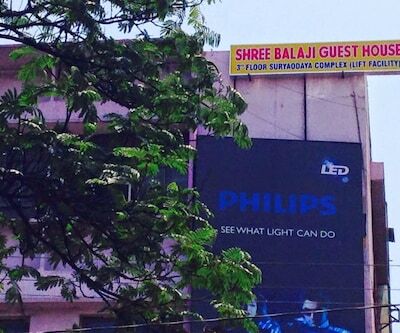 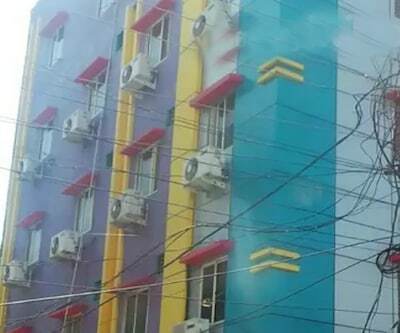 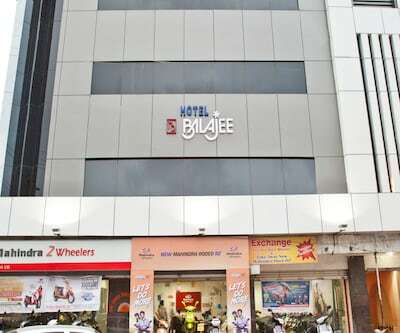 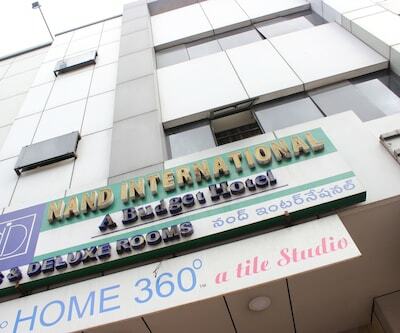 This place is known for its Pearls and technology front. 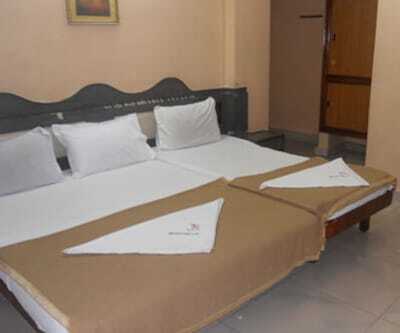 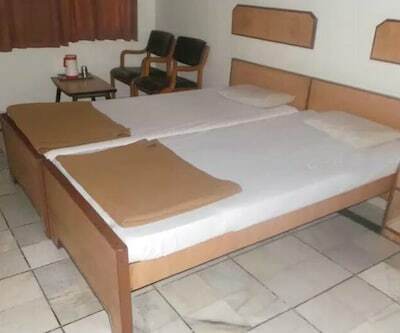 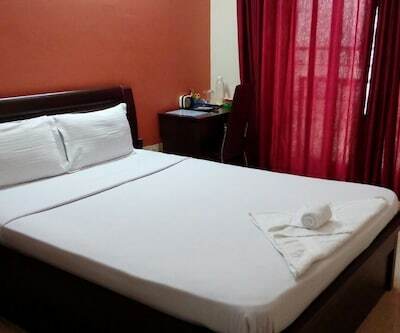 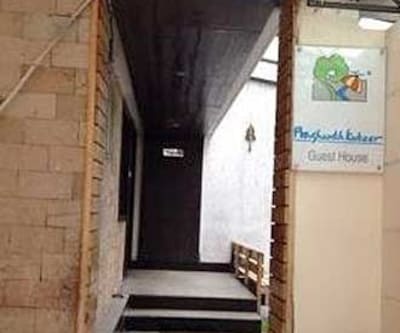 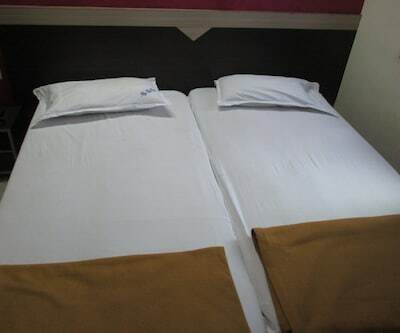 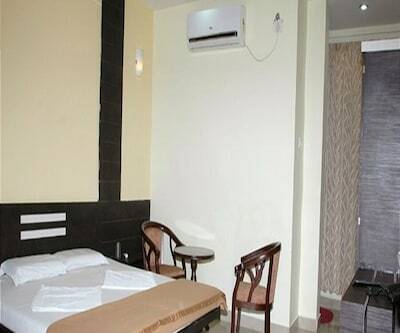 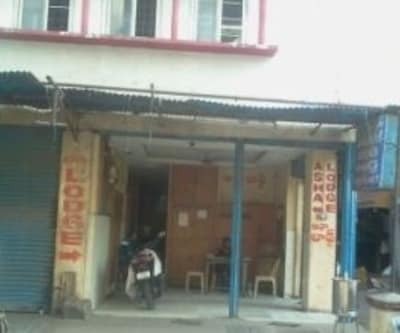 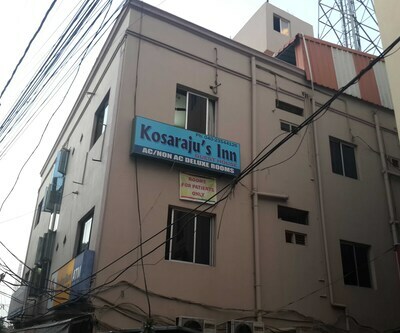 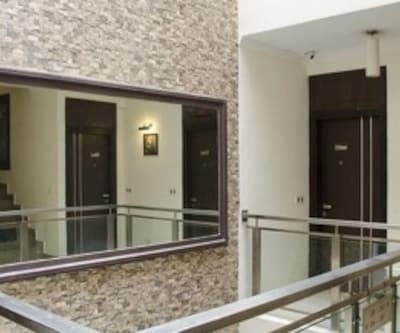 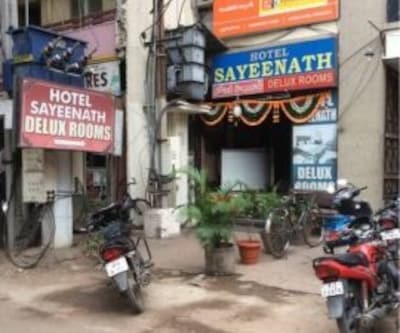 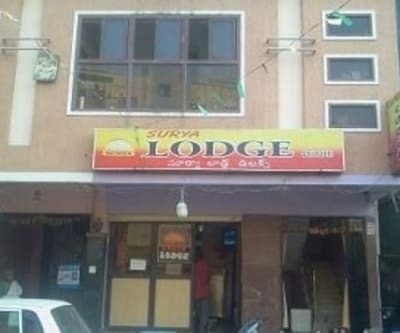 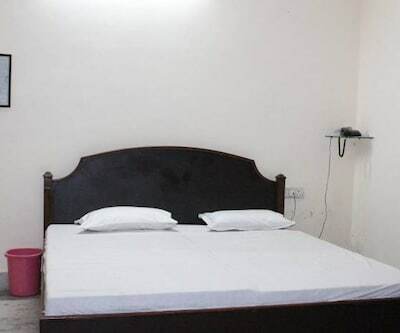 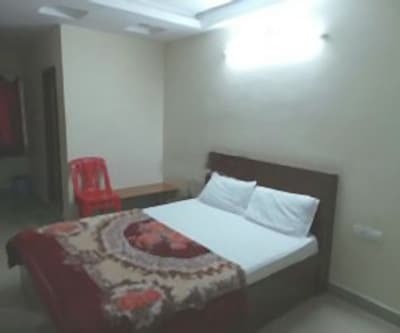 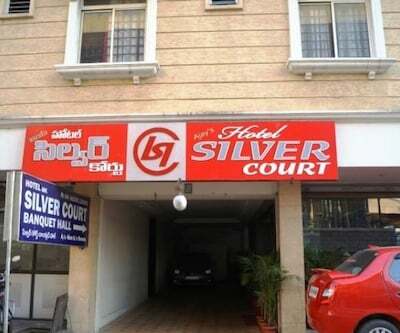 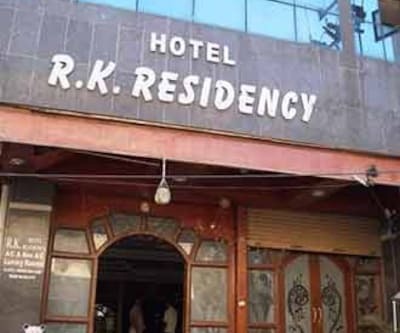 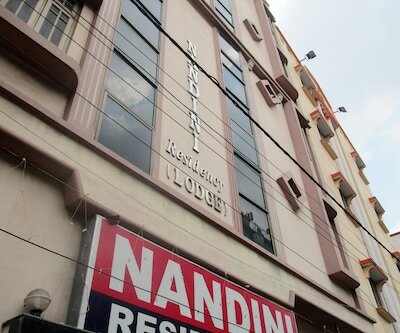 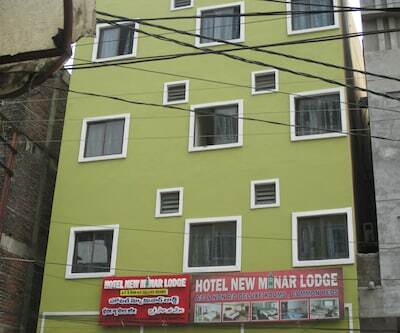 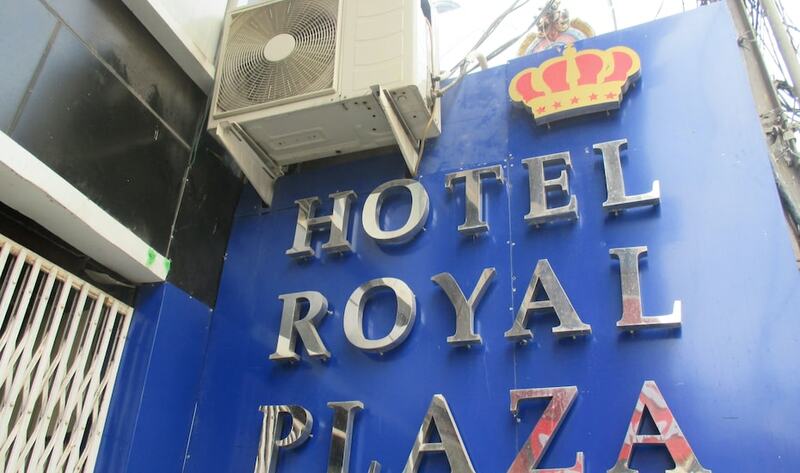 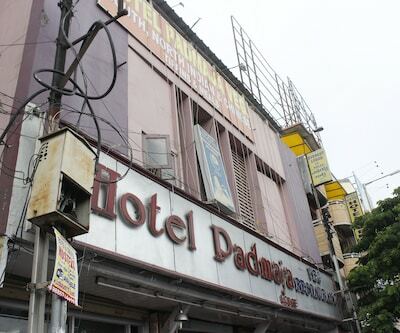 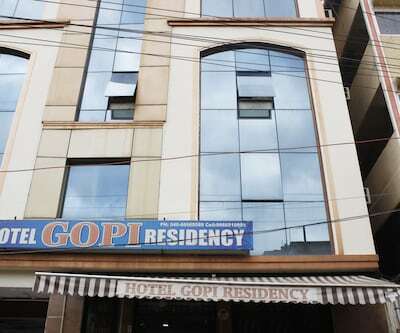 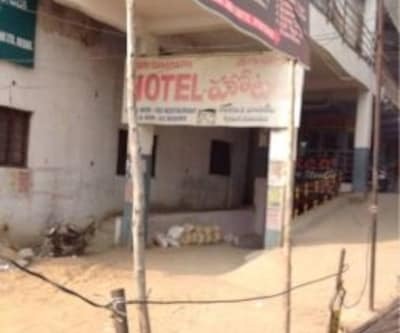 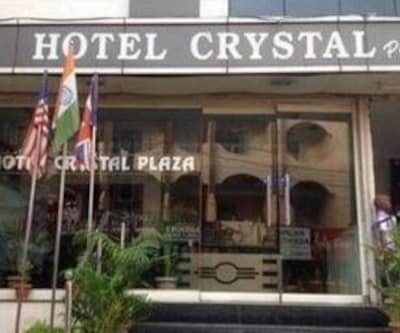 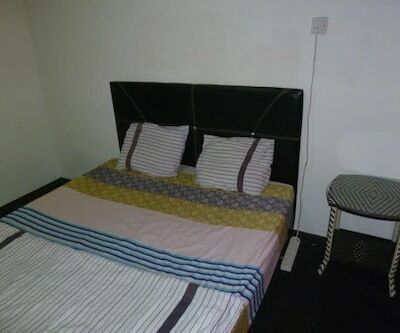 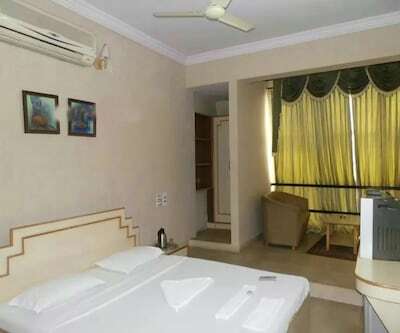 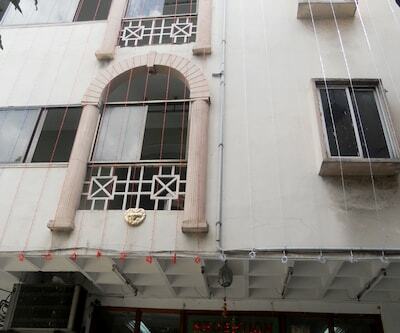 Apart from this, this budget hotel is centrally located at easy accessible locations from most of the traversal modes. 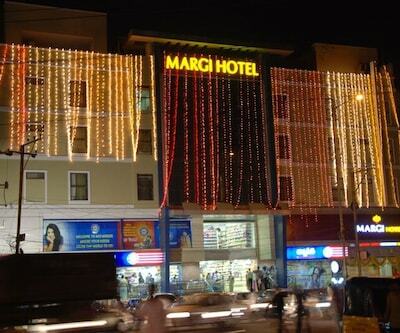 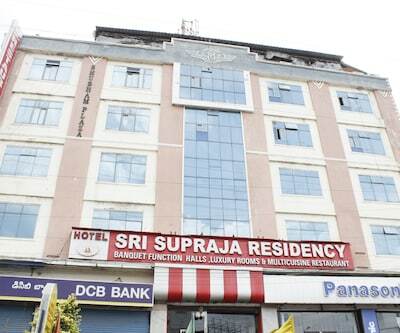 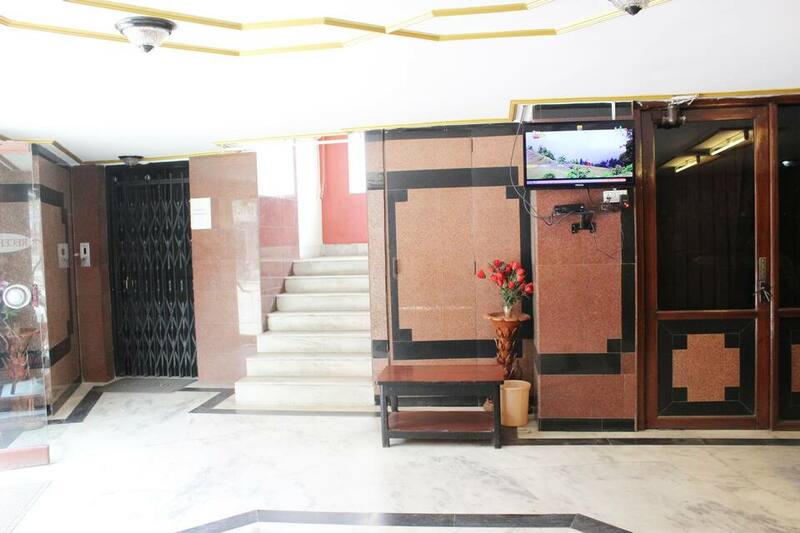 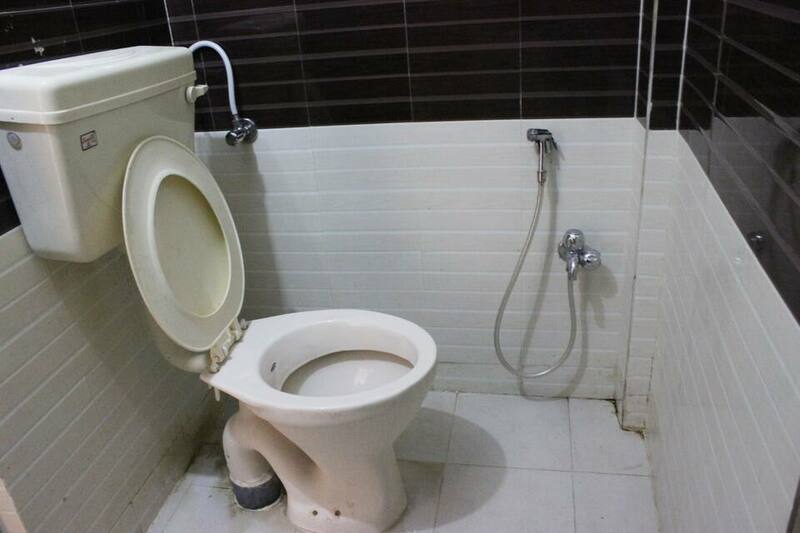 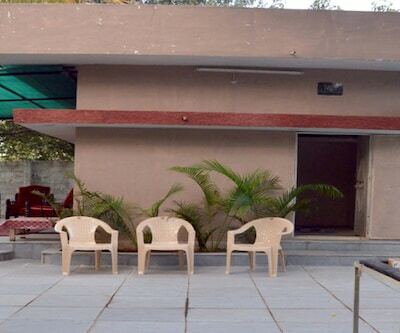 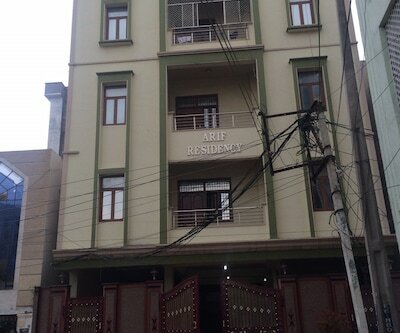 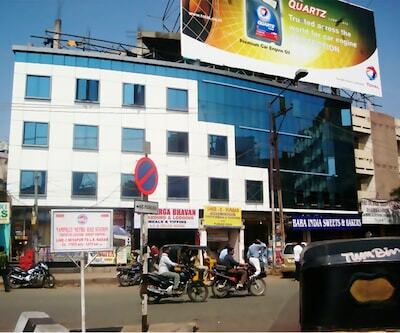 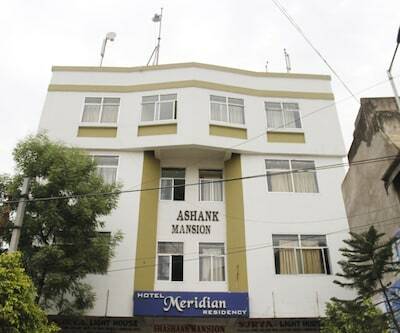 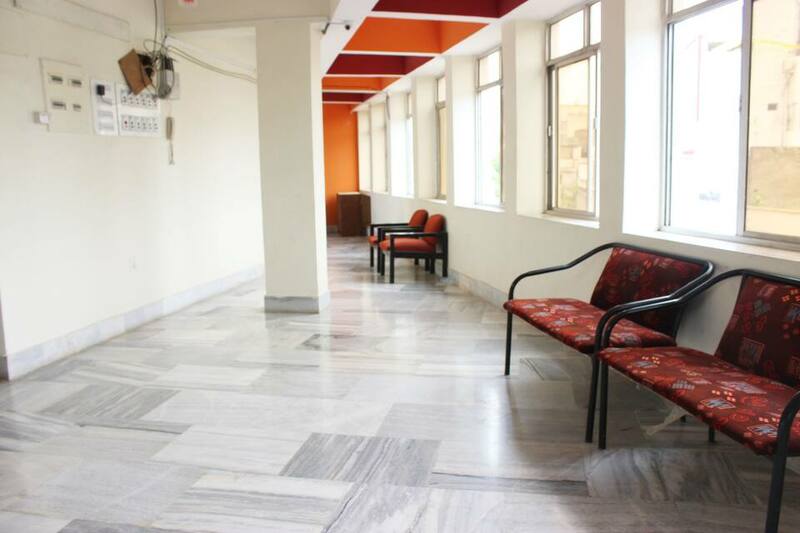 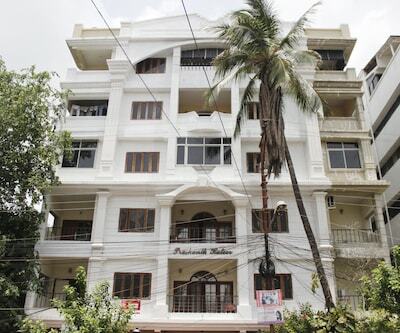 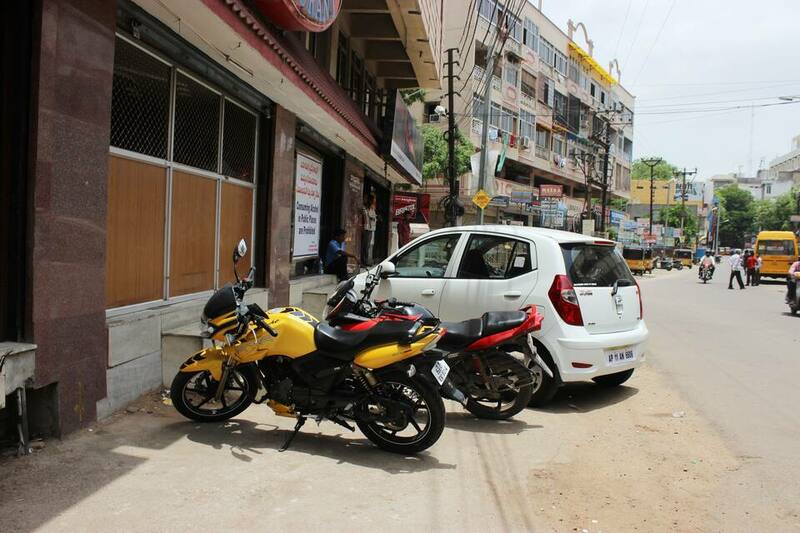 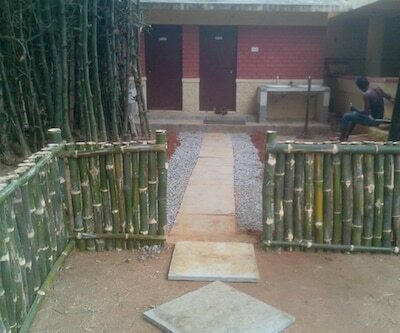 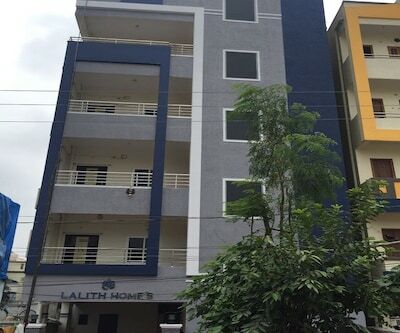 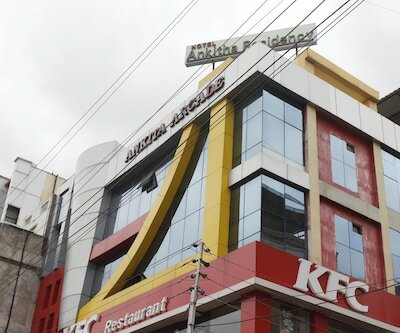 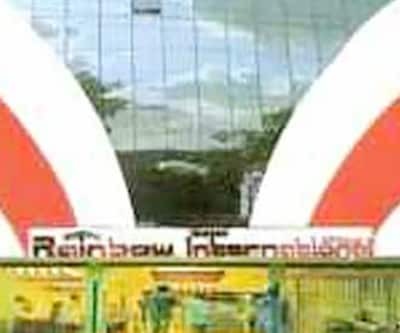 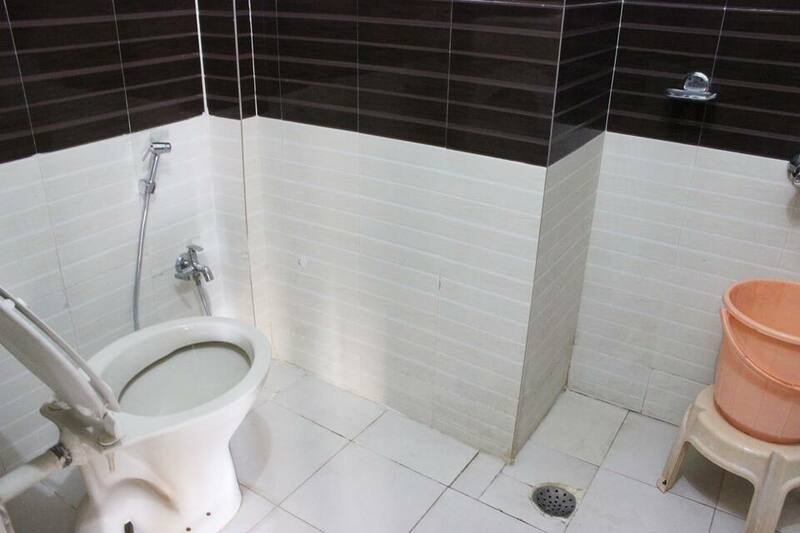 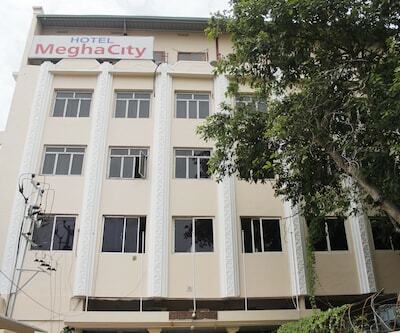 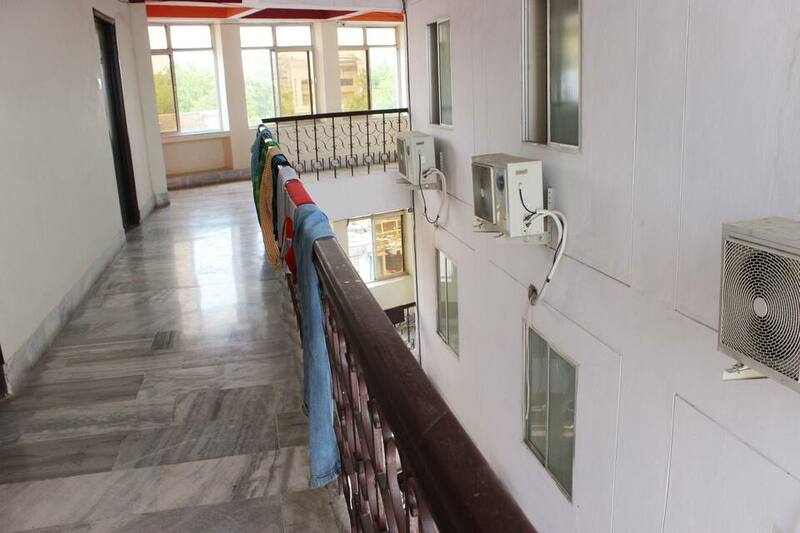 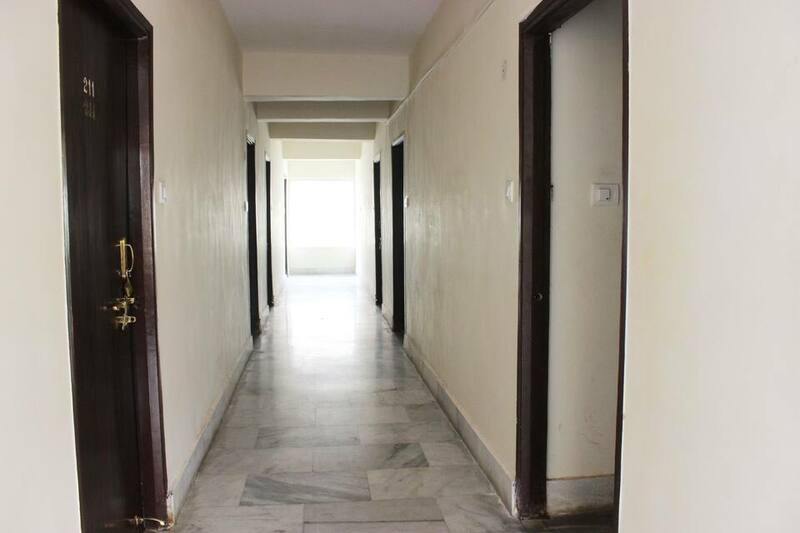 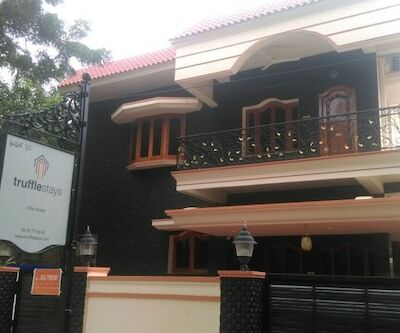 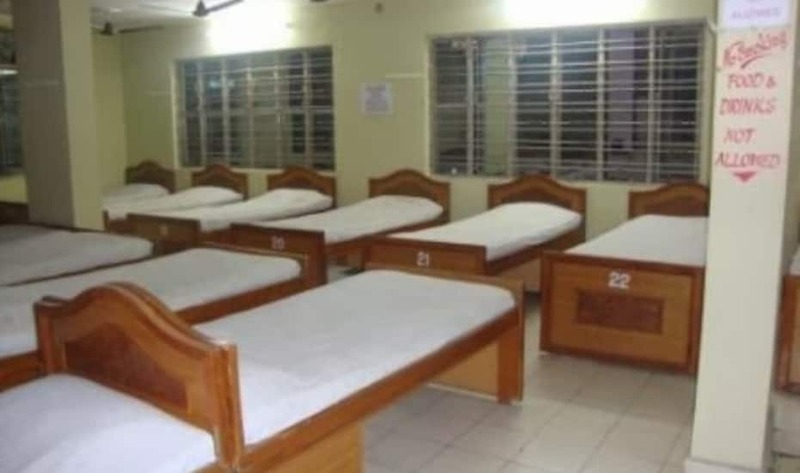 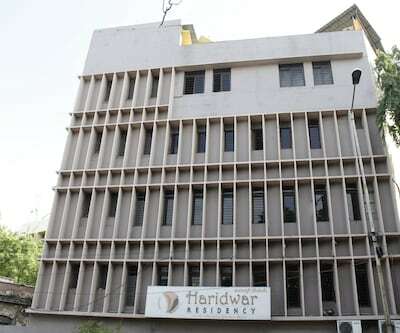 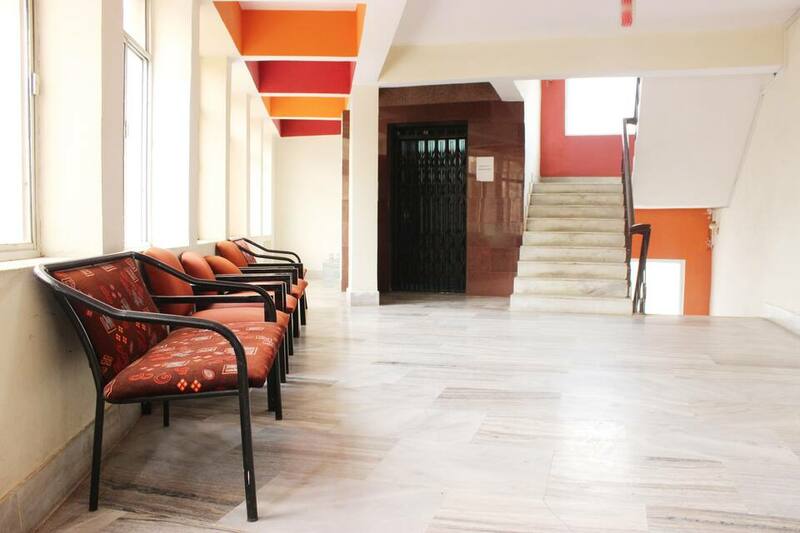 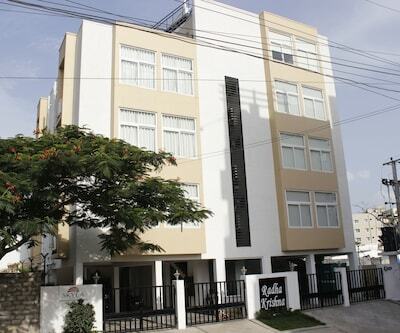 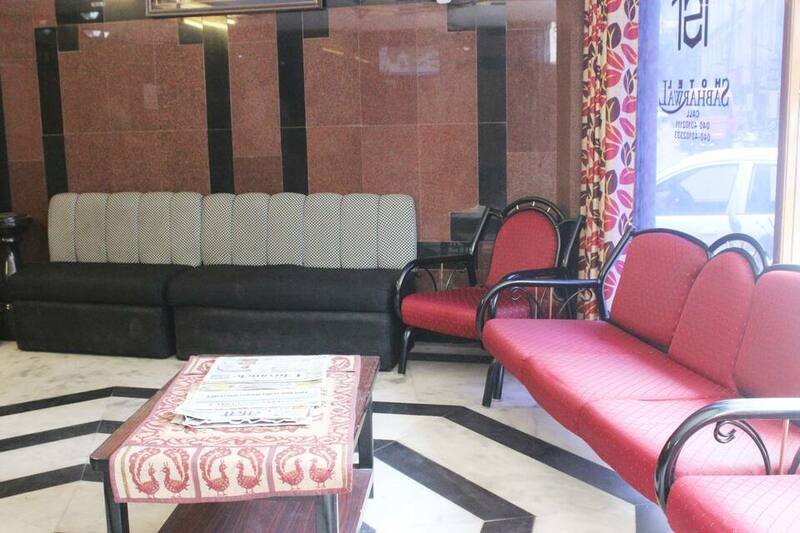 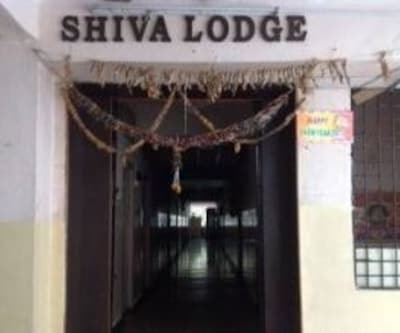 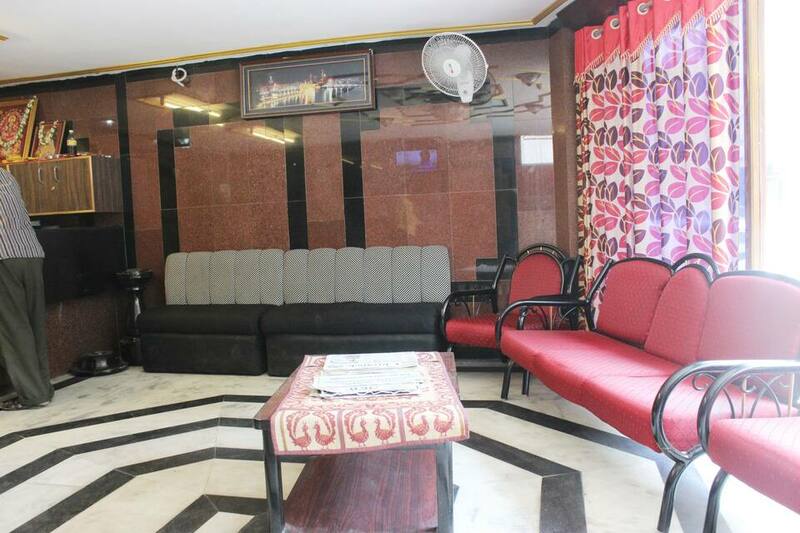 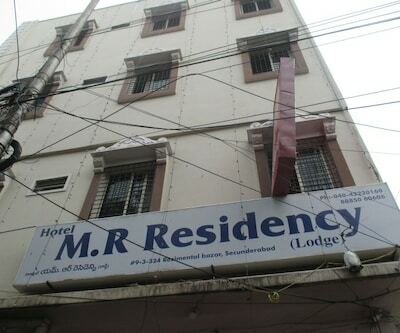 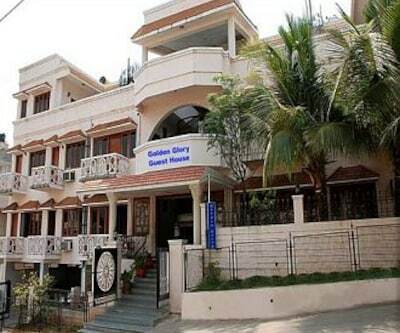 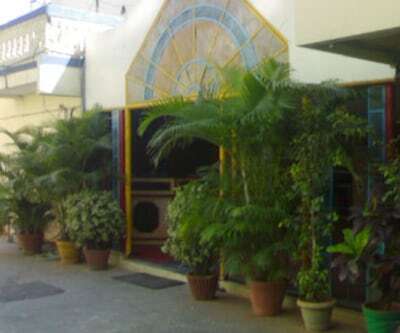 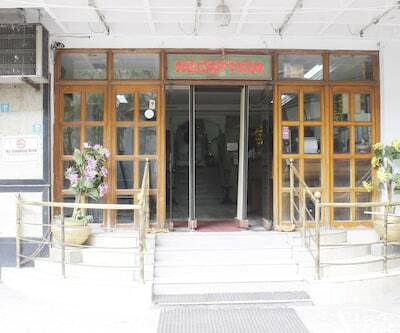 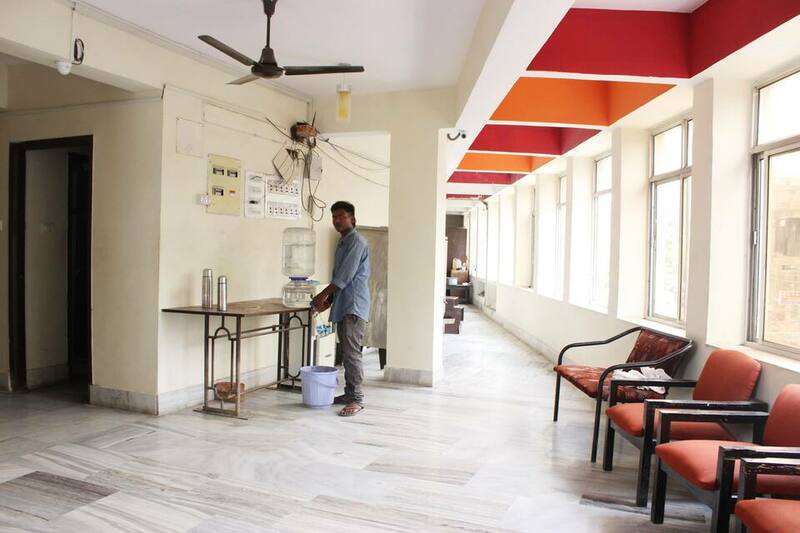 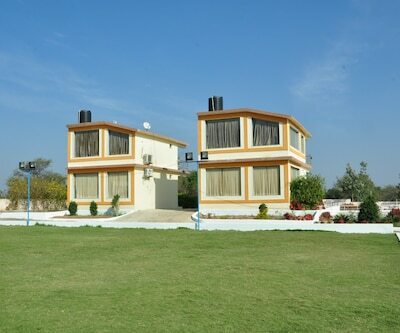 Additionally, it has pleasant ambience and polite and dutiful staff to cater all your needs. 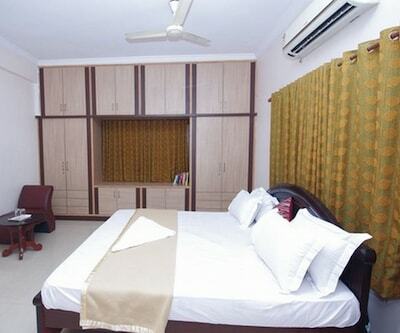 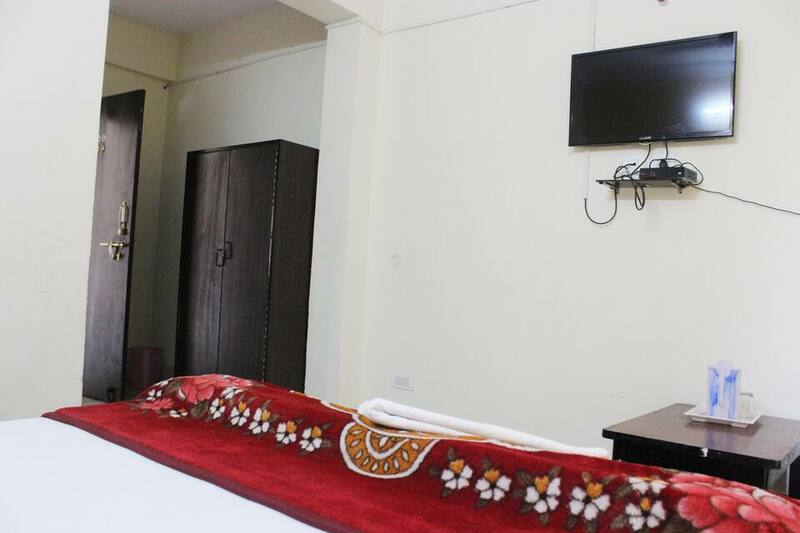 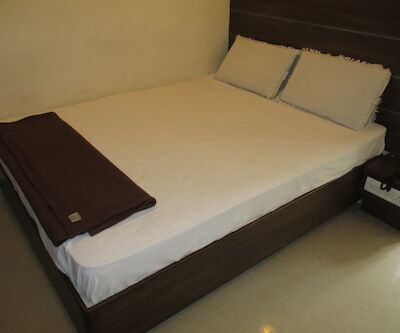 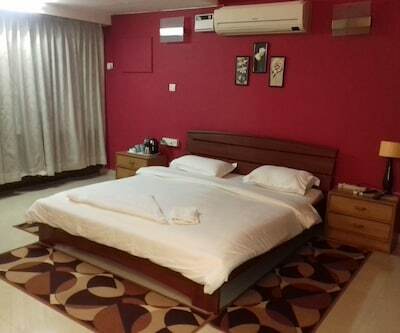 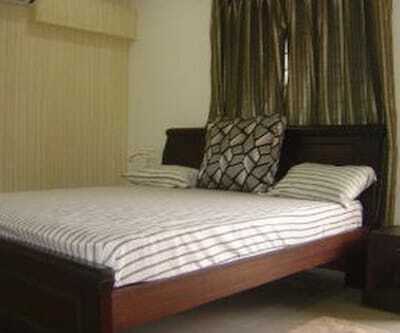 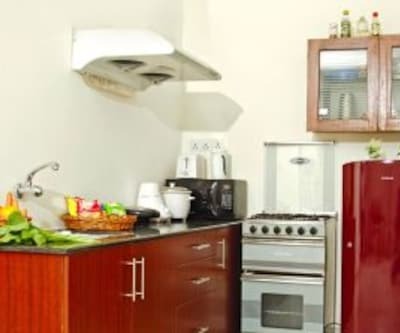 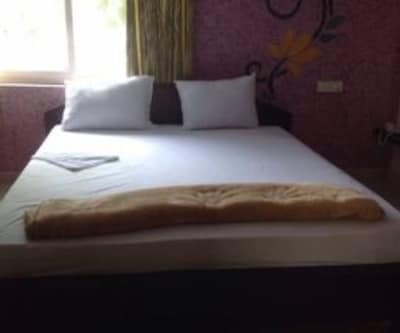 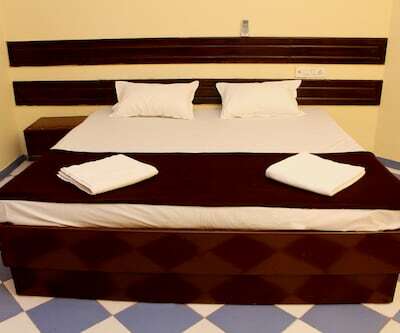 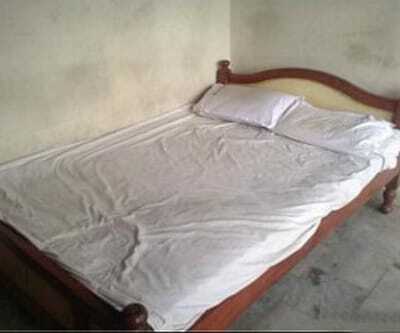 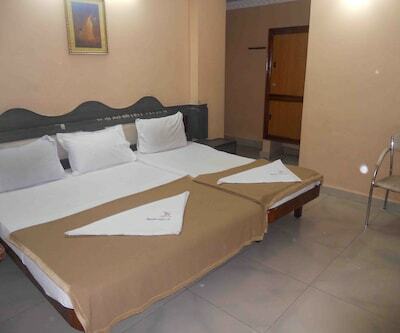 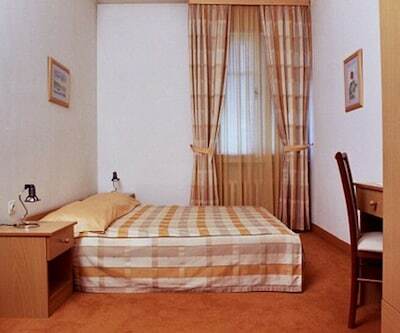 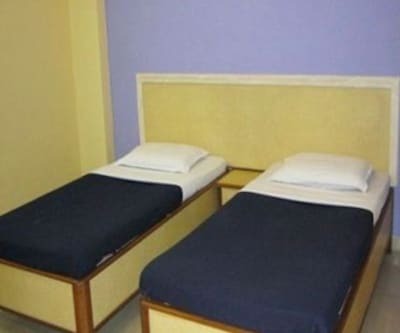 Rooms are massive and well-furnished for a relaxing holiday. 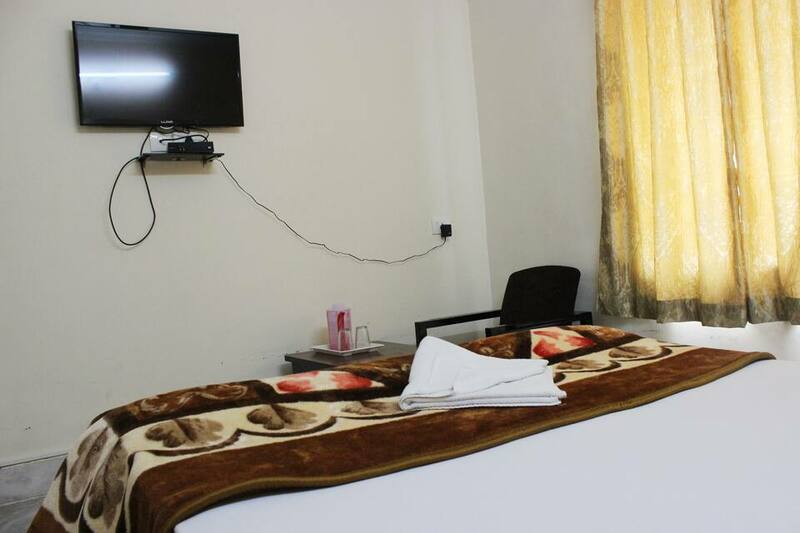 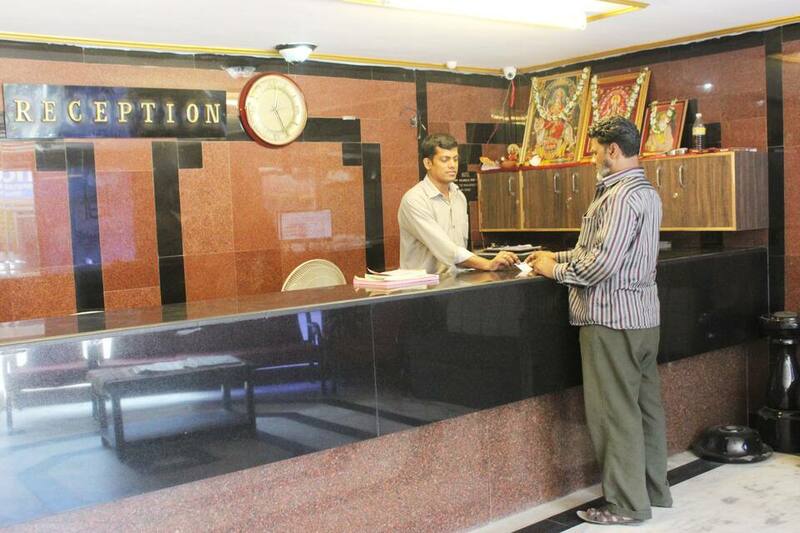 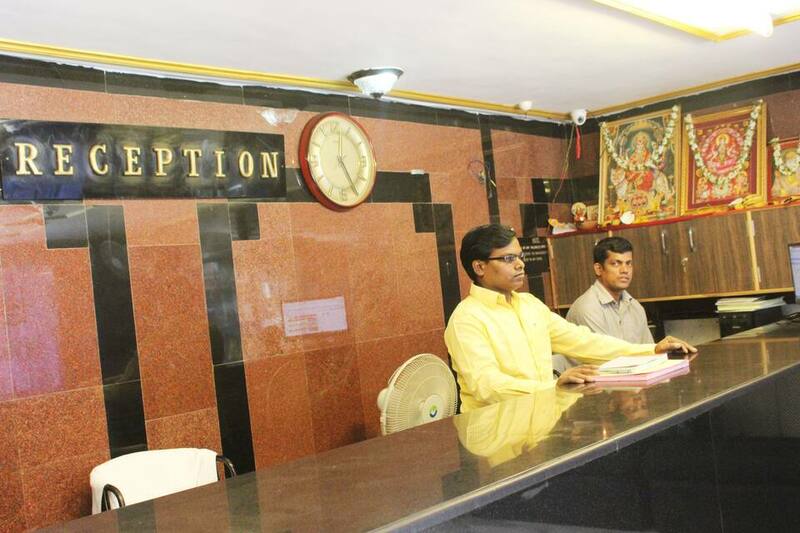 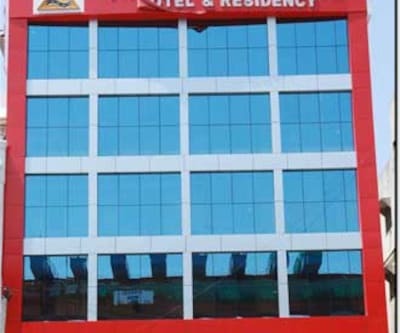 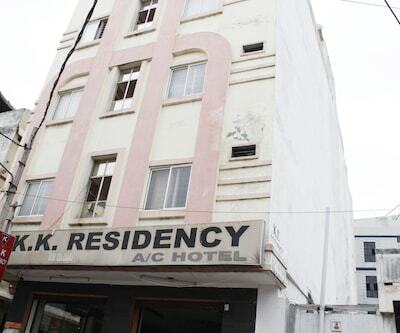 The hotel renders a plethora of facilities that include front desk, room service and parking space, to name a few. 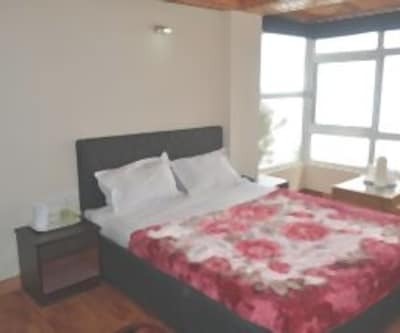 To add more, the hotel property is close to beauty spots of the area.